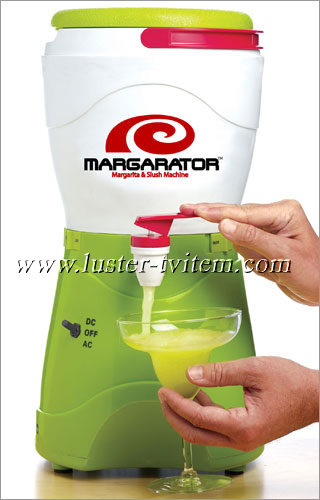 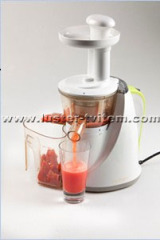 Low Speed Technology System (LSTS), the World's first patented juicer utilizing the LSTS method. 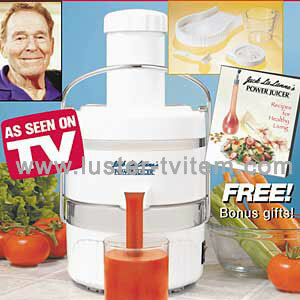 Enjoy the goodness of pure, fresh fruit juice every day. 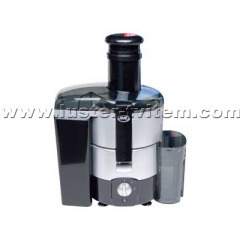 Strong, steel cutting blades make our Nut Chopper a durable grinding tool you can count on. 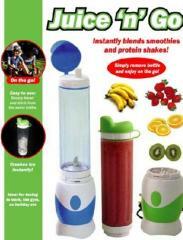 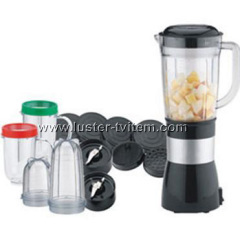 Our personal sized blender mixes, crushes, chops and grinds your favorite foods. 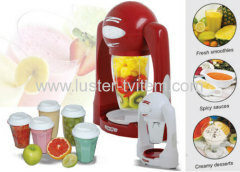 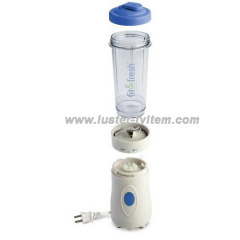 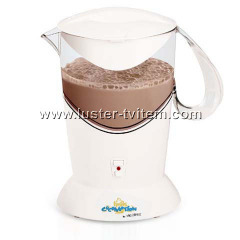 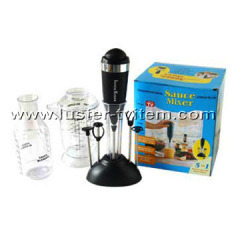 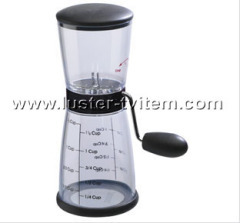 LTK6095 power juicer electricity, Pls contact us for further details. 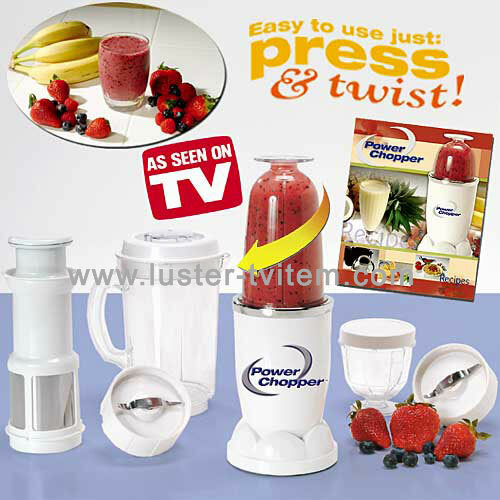 LTK6100 power chopper, pls contact us for further details. 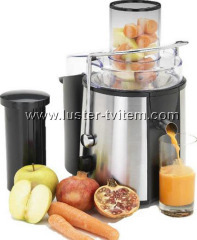 Group of Juicers has been presented above, want more	Juicers and fruit Juicers, Please Contact Us.